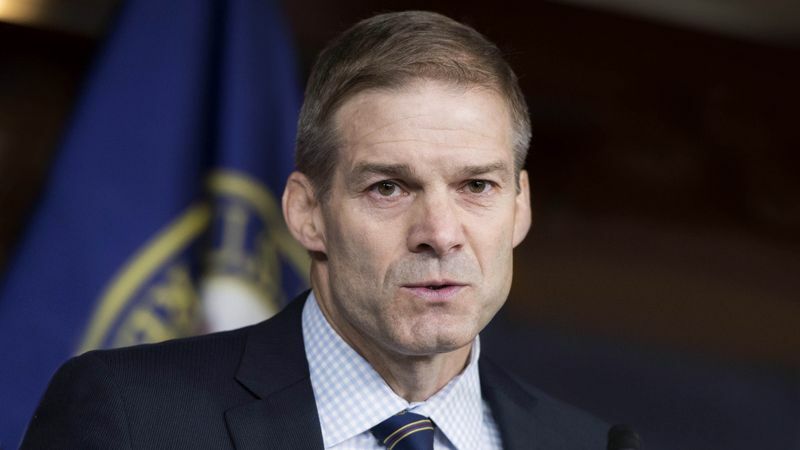 COLUMBUS, OH—Marveling at how well preserved the archaic opinions were, a team of archaeologists from the Smithsonian Institution announced Thursday the discovery of a fully intact 17th-century belief system in Ohio congressman Jim Jordan (R-OH). “It’s just extraordinary to come across a perspective that dates back to the the mid-1600s and shows absolutely no signs of decay,” said Dr. Claire Goedde, explaining that while it’s not uncommon to encounter partial remains of convictions from that era, it’s exceedingly rare to recover a specimen this pristine. “All the 400-year-old viewpoints remain almost completely untouched, from religion’s place in society to the rights of women to the attitude toward science. I can only imagine the insights this single sample will provide as to how people who lived centuries ago saw the world around them.” Goedde added, however, that the congressman’s belief system was fragile even in near-perfect condition and could deteriorate rapidly if examined too much.